Come join us for a night of feel-good laughter as the Priest Holmes Foundation hosts its annual scholarship fundraiser, Fiesta Comedy Explosion at the Laugh Out Loud Comedy Club. This year’s official Fiesta event is set for Thursday, April 26, 2018. Proceeds will benefit graduating high school seniors with scholarships that reside in Bexar county. The Priest Holmes Foundation is a recognized 501 (C)(3) organization. We are committed to encouraging education and enhancing the lives of children in our community. Through comprehensive programs and scholarships, the foundation will help lay the groundwork to empower students to achieve brighter and more prosperous futures. 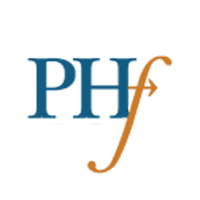 The Priest Holmes Foundation has been a proud member of the Fiesta Commission PMO since 2014. 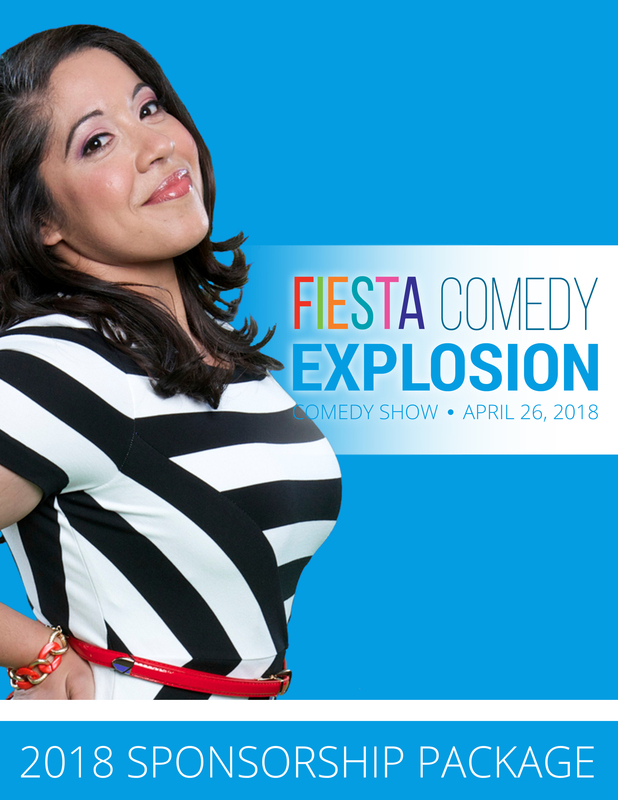 Fiesta Comedy Explosion is an official Fiesta San Antonio event. For more information please visit www.fiesta-sa.org.